Album Sizes Check your contract and add $120.00 for each size increase as listed here. Optional. Standard 9x12 always included with album purchase. Album Thickness. 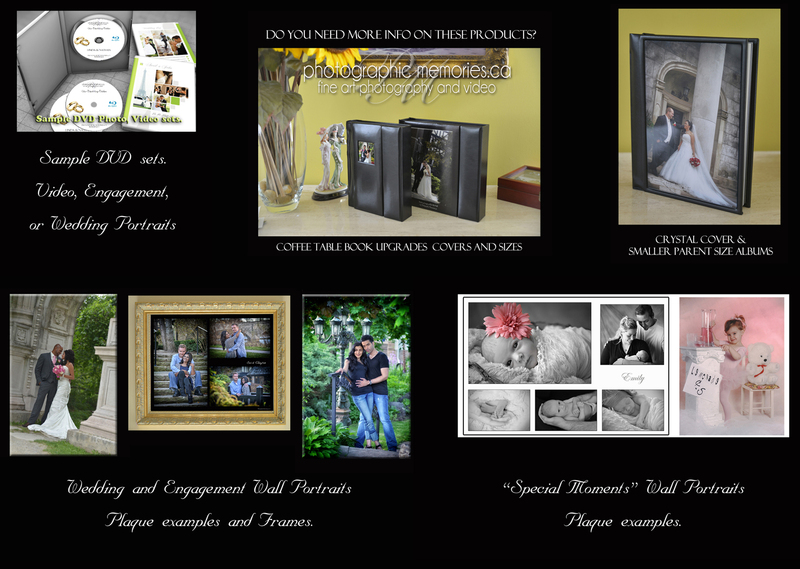 We allow up to 110 photos in your 15 double page book ( 30 regular pages) unless stated on the contract. Add extra pages here if required. Add Parent Albums These albums have standard covers unless contracted. Now proceed to your favorite photos area and then second and third favorites so we know what the artwork should look like. You will submit all on PAGE 5. We will submit the artwork to you for approval prior to printing and you will make changes at that time. Cover Photo Number: If required. You are almost finished. Verify and SUBMIT. Please note we allow a maximum of 120 photos in your album. Additional photographs will require extra pages. We will submit artwork for your approval and changes required via email.